By Miriam Rasch, March 11, 2015 at 2:11 pm . 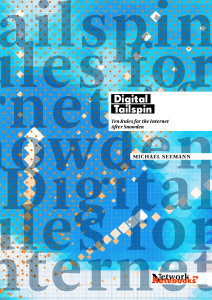 The INC is proud to present Digital Tailspin: Ten Rules for the Internet After Snowden. 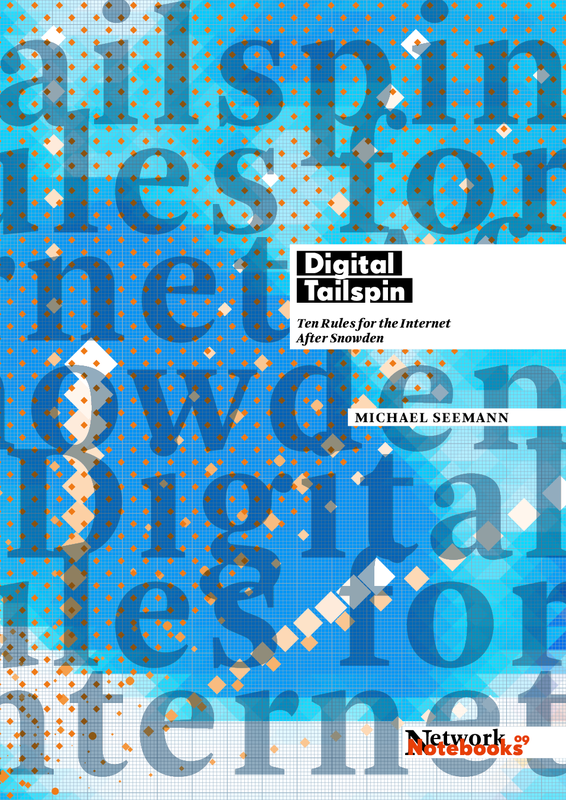 Michael Seemann published his book Das neue Spiel after a succesful crowdfunding campaign last year. The 10 rules or strategies which he formulates have been translated and updated for this Network Notebook edition. Order a paper copy or download the e-book (PDF or EPUB) here.